Fleet Logistics are a large fleet car company with offices all over Europe. Viper were commissioned to produce a variety of branded literature to help promote the business in the corporate sector. 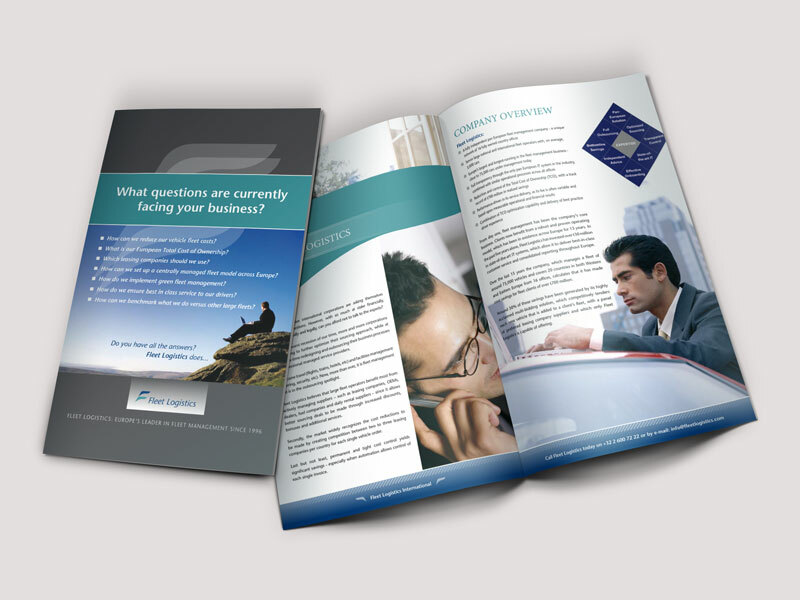 Several websites were built along with adverts, leaflets and this 12 page brochure design. © 2019 Viper Design. All design and graphics are copyright of Viper Design.